Everyone loves the group stages of the World Cup. There are last-minute goals and glorious upsets. Exotic colours and vibrant outfits. Smiles adorn painted faces and a cacophony of songs are sung in a multitude of languages; each to the back drop of a different drum beat, and each beat mingling with the others in a lusty exhortation of the best of humanity and the participating nations' cultures. Hope abounds. And then - with notable exceptions - the small, loud and happy nations go home and the serious business begins. The part of the tournament that truly separates the pretenders from the hopeful. And so it is with the ICO World Cup. Quarter-final 1 ended in what can confusingly be described as a dominant draw, as Multiversum and Blockshipping racked up up 94% of the vote between them and yet failed to claim victory outright, as each project garnered 47% of the vote. Regardless, their round had the most votes of all the QFs and therefore both may feel confident of progressing through the the Final. PDATA claimed an easy victory in QF2, finishing up with 56% of the vote. Second place was more closely contested, with FTEC coming from behind in the final hours to claim 19% of the vote and the last available spot in the this semi-final. However, both Multiversum and Blockshipping claimed more votes each than were cast in the entirety of QF2 and so both PDATA and FTEC need to improve if they are to extend their journeys in this tournament. So, what are these four fabled projects? The tech underpinning Multiversum is outstanding. 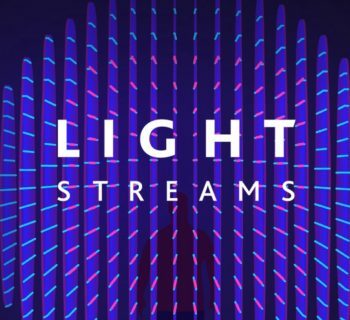 They have combined horizontal scalability (think Bitcoin and Ethereum's planned Lightning and Raiden Networks) and data sharding (a technology Vialik Buterin is attempting to implement on Ethereum) to enable 64,000 tps, whilst structuring the data in a series of Relational Databases to make the blockchain business-friendly. 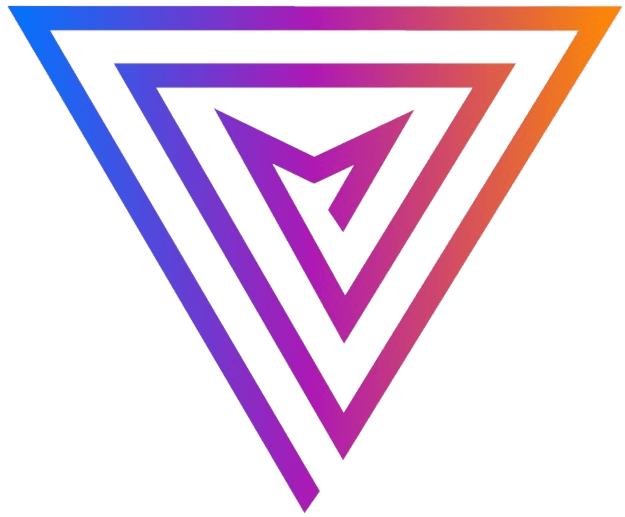 Moreover, Multiversum's consensus algorithm is Proof of Integrity, eliminating the need for mining and therefore being more energy efficient by an order of magnitude. They have partners including (but not limited to) the Italian Government, for whom they are developing a technology to run the national electoral system, DHL (the DHL), NEM and also the Hungarian Government. The team is also a) deep; b) highly-experienced and c) active. 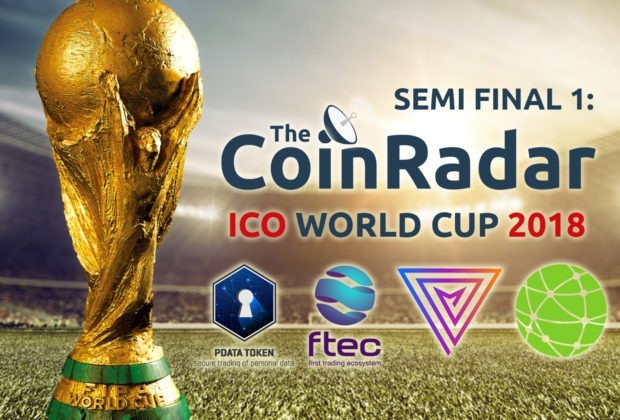 Not only did they post a strong showing in QF1 of our ICO World Cup, but the Founder recently revealed that they are five months ahead of their roadmap, and so we could see the Mainnet released by the end of 2018. All-in-all, this is a solid project. We have previously covered Multiversum. To read the review please follow this link. Blockshipping plan to creation a blockchain-based registry of the world's shipping containers, of which there are an outrageous number. Not only this, but they intend to include a network of IoT devices to track the precise location of each container in real time. This is, therefore, an ambitious project. 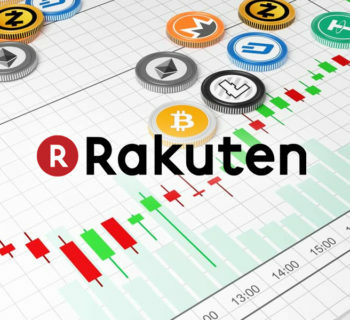 The token's value comes from revenue share, meaning that you will earn a percentage of their profits, and the team is extremely experienced, with the CEO and COO having amassed almost eighty years of experience between them. The main challenge facing Blockshipping is the willingness of the industry to adopt the technology. However, the team's contacts within the industry will certainly aid in this. This is certainly a project worth keeping tabs on. Opiria & PDATA ('PDATA') have taken a new and much-welcomed stance on the control and spread of personal data. The project aims to become a decentralised marketplace that will allow the user to filter what personal data they wish to share. Not only will the consumer be able to control the stream of data given to companies, they will also be able to create a passive income stream by choosing to sell their data to businesses. PDATA enters the market at a time when discussion of data and privacy are firmly in the spotlight. 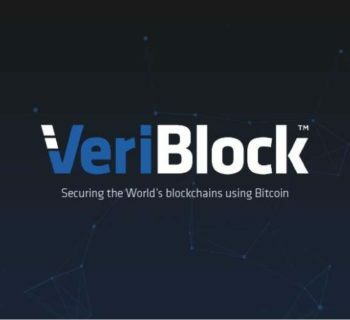 The project has a genuine use case incorporating a meaningful use of blockchain technology; there is an existing product, a good development team and an impressive existing customer base including automotive giants Mercedes Benz and General Motors. We have previously written an in-depth review of PDATA. To read it please follow this link. 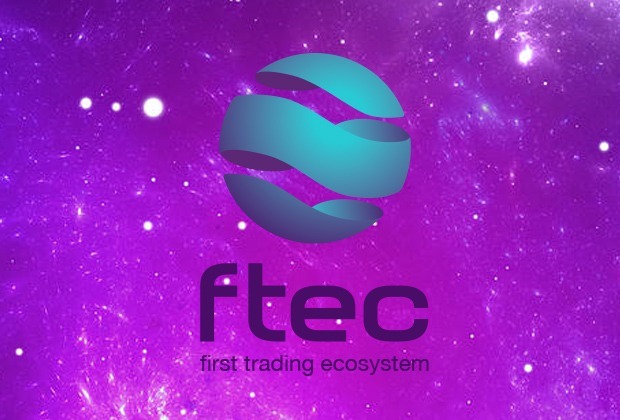 FTEC (First Trading Ecosystem) is a platform for the savvy crypto trader looking to automate elements of their trading. It is an advanced platform offering numerous services with the overarching aim of bringing a range of intelligent bots, signals and algorithmic tools under one roof. FTEC aims to become the pre-eminent AI trading tool for the cryptocurrency market. FTEC has generated a lot of hype in the current ICO marketplace, with a very active Telegram following of over 38,000 members. Their marketing team is engaged and active, producing high-quality content on a regular basis. 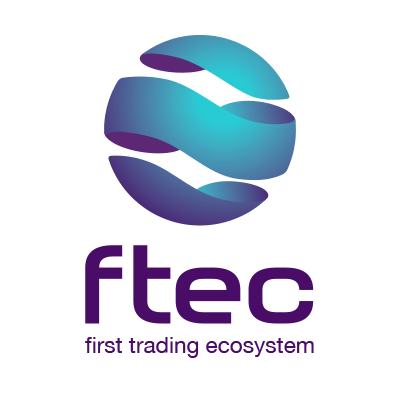 FTEC have multiple established, working projects in the forms of the Coinbot Club (a trading bot rental service) and cryptoangles (a 25,000 strong trading community). 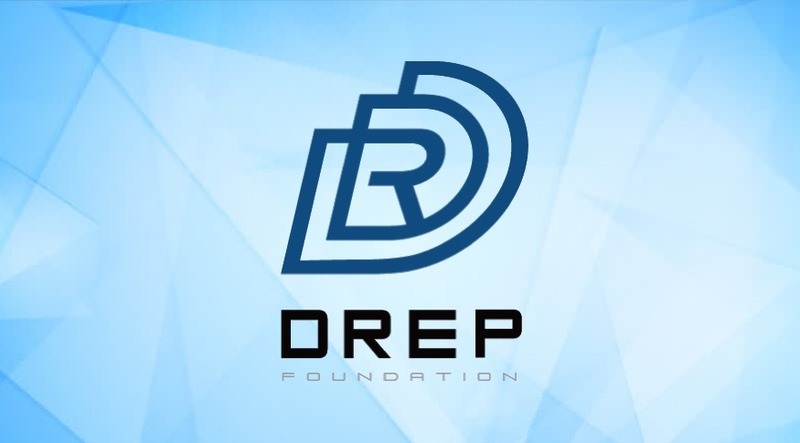 Their team carries respect in the crypto community, having built a good reputation for trading signals and building an team with valuable experience creating algorithmic trading tools. from past products. There we have it. Four projects, three days and a whole lot of votes to cast. 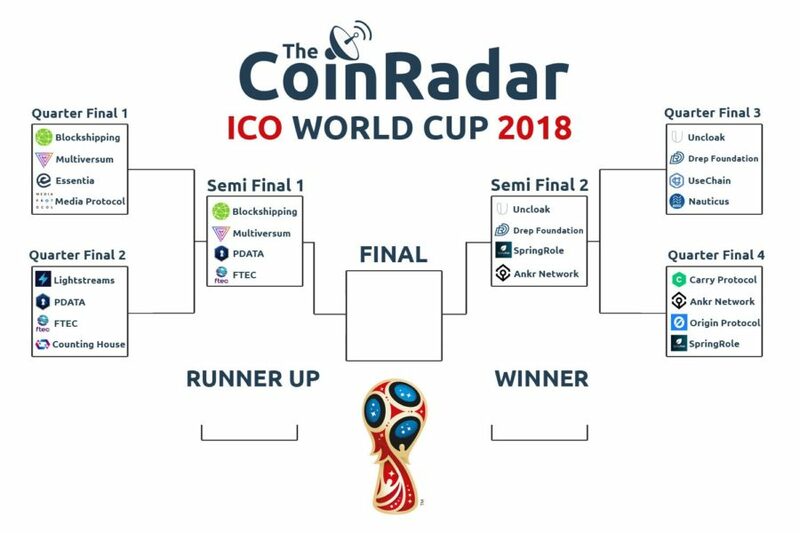 Who will win Semi-Final 1 of the ICO World Cup? You decide! To vote, please head to our Twitter page. Alongside projects such as this ICO World Cup we do like to include news articles of interest. However, our main focus is on researching and writing comprehensive, independent ICO reviews. We aren't your parents and this isn't financial advice etc., but if you're interested in learning about new opportunities head over to our ICO review page.